WESTVILLE, Ind. 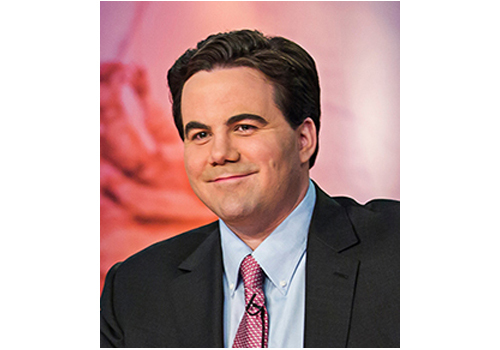 — The Purdue University Northwest Sinai Forum features Robert Costa, a national political reporter for The Washington Post, at 4 p.m. CST, Sunday, Nov. 11 in the James B. Dworkin Student Services and Activities Complex located at 1401 S. U.S. Highway 421 on the Westville Campus. The doors open at 3 p.m.
Hosting prominent speakers has been the cornerstone of the Sinai Forum’s renowned 65-year history. Executive Director Leslie Plesac said The Forum is designed to give audiences a unique opportunity to hear noted speakers and pose questions in a town-hall style format. 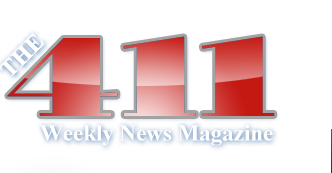 “Having a political journalist of Robert Costa’s caliber speak at The Forum so soon after the midterm election is a rare and exciting opportunity,” said Plesac. The next speaker in the series is legendary college football coach, Lou Holtz, at 4 p.m. CST, Sunday, Dec. 2. He has built a reputation as a motivator, a demanding disciplinarian, and someone who relishes challenges and hard work. Students showing a valid high school or university I.D. may attend at no cost. Even though season tickets are sold out, a limited number of general admission single-program tickets will be available at the door for $30 on a first-come basis, though availability is not guaranteed.